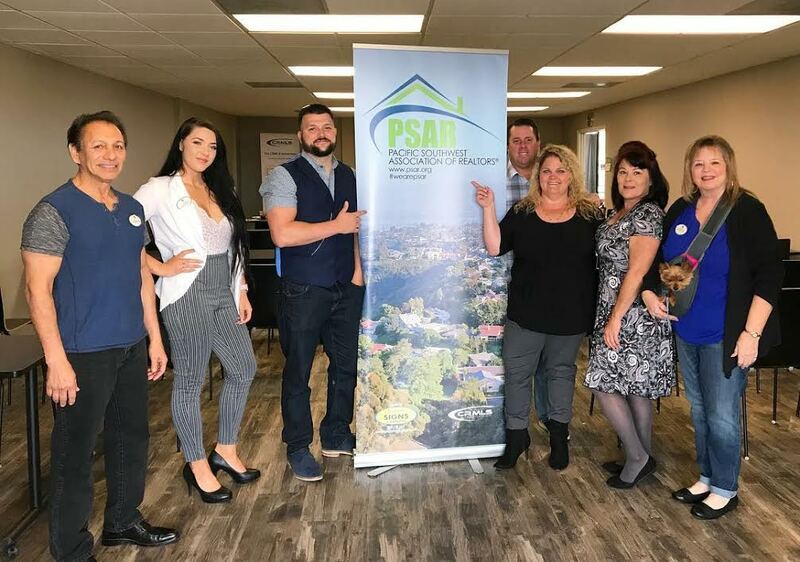 PSAR is proud to welcome as new members Sellstate Next Gen Realty of San Diego and broker Nicole Turner’s entire office of 25 agents. When Nicole asked her agents to make the move to PSAR in March, they approved it enthusiastically, she said. “I see a lot of similarities between PSAR and our office, including professionalism, teamwork, family atmosphere, genuineness and culture,” Nicole said. 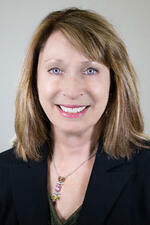 “The PSAR leadership and staff are first class. When you walk into a PSAR office, you are not greeted with a grumpy face or corporate stuffiness. Instead, you are treated with respect as a business owner and friendliness. 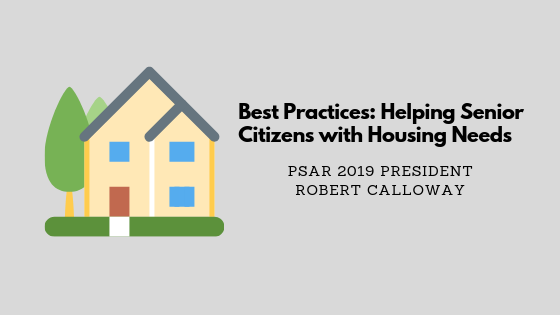 With PSAR, I see opportunities for our agents to connect and gain knowledge and benefit from state-of-the-art technology, like additional property exposure with the CRMLS (California Regional Multiple Listing Service). Nicole and her San Diego regional business partners, John Werkmeister and Kathie Young, acquired Sellstate’s first San Diego franchise in 2009. Last June, they moved to their new home in Mission Valley, 438 Camino del Rio South, San Diego. Sellstate was recently presented with the Tech Titan Award from RIS Media. The award is presented to brokerage leaders who have demonstrated an exceptional ability to adapt and integrate new and innovative tools and services within their organization to improve and enhance the overall consumer experience. Nicole’s office is also involved in giving back to the community. Last year, the office hosted a charity fundraising golf tournament, called “Swingin’ with Sellstate.” The tournament benefitted the Warrior Foundation Freedom Station, a San Diego nonprofit that assists injured military personnel with support and transitional housing designed to assist during recovery from injuries and transition from military service to civilian life. This year’s tournament will be held Oct. 19, 2019, at Riverwalk Golf Club. Sellstate Next Gen Realty also supports 1st Saturday, a program that collects clothes, backpacks, blankets, food items and toiletry items that are combined in “Care Packs” and distributed to homeless people on the first Saturday of the month. For more information on Sellstate Next Gen Realty in San Diego, visit www.sellstatenextgenrealty.com. As a REALTOR, it is crucial to maintain an online presence, establish a brand, and expedite your lead generation. This course will instruct you on how to do just that while on a budget. Join us for the latest updates on Sacramento legislation that impacts rental housing, including Rent Control bills and many others that will make it harder to manage property. 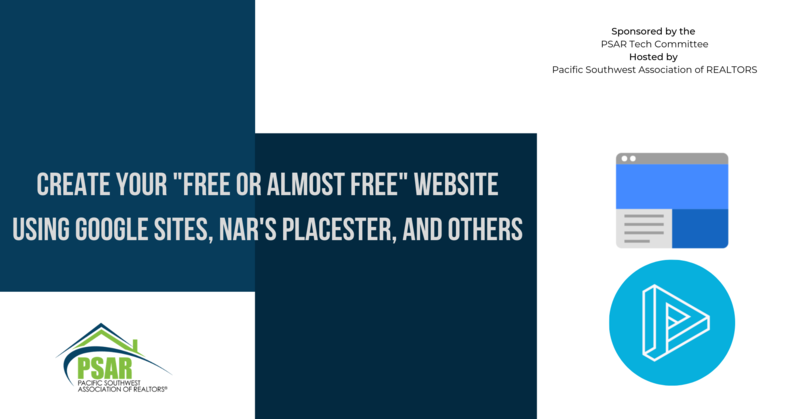 Cost: PSAR and NSDCAR Members, FREE and $20 for Non-Members. 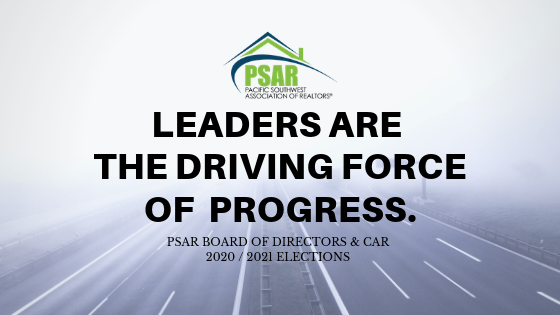 Sign up, and be a part of PSAR’s Leadership by becoming an Officer or Director. Are you interested in becoming a Director of the California Association of REALTORS® representing PSAR for 2020? Are you active in the Real Estate industry? Are you an agent, manager, or Broker/Owner. 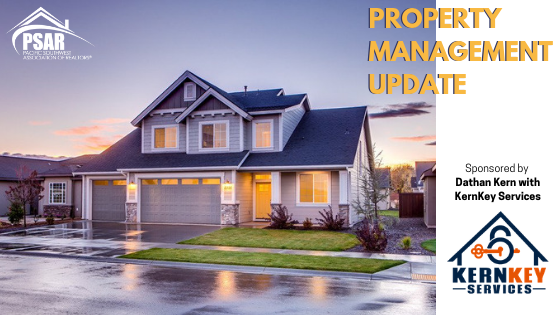 Are you active in residential resale, commercial or property management? Take this opportunity to share your knowledge and make a difference. 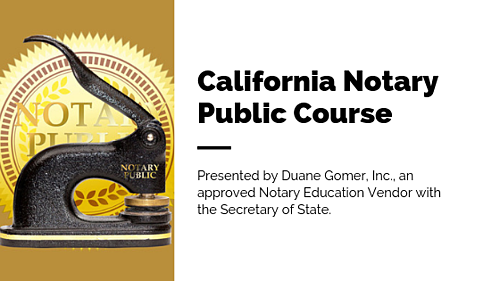 Attorney, Fred Pfister, will cover your fiduciary duties and how they will be used against you, how to increase your chances of prevailing in litigation and common errors in disclosure forms and how to avoid lawsuits during this course! 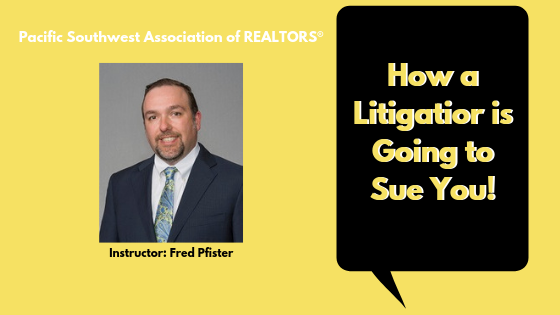 Mr. Pfister represents clients in real estate/business litigation and transactional real estate matters and legal practice focuses on litigation, primarily involving commercial and residential real estate matters. Any REALTOR or Affiliate regardless of affiliation with Pacific Southwest Association of REALTORS. 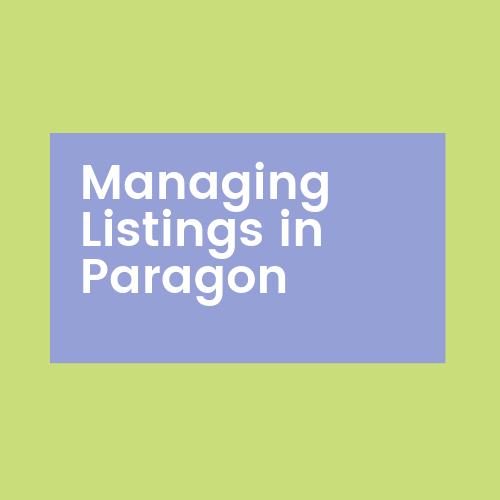 Join us at the PSAR Service Center closest to you for training in Managing Listings in Paragon and Cloud Agent Suite. 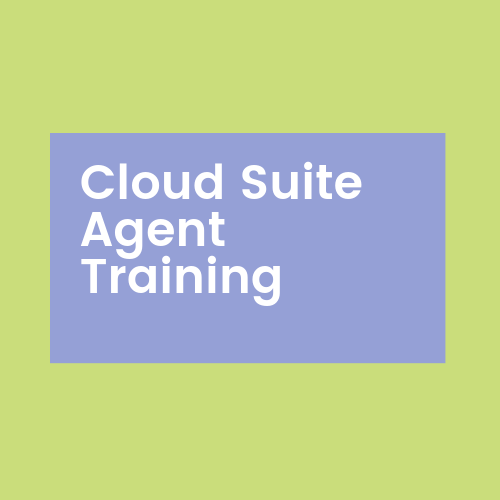 Three of the premium real estate tech products in the Cloud Agent Suite are free to all CRMLS users. 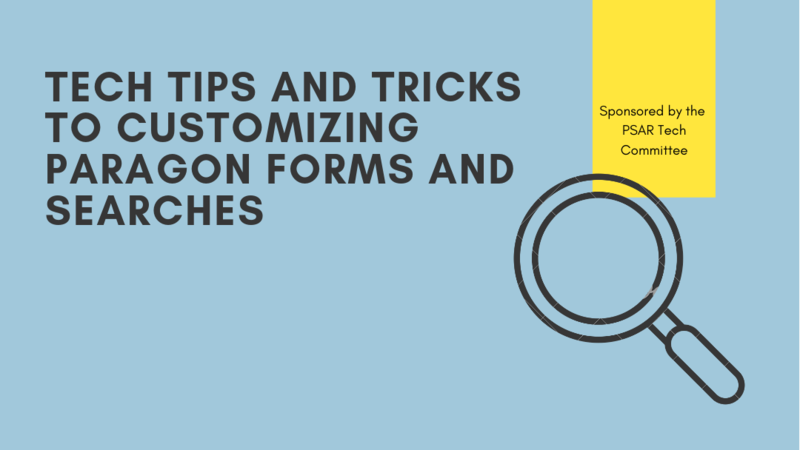 Learn how to master them in this informative class.